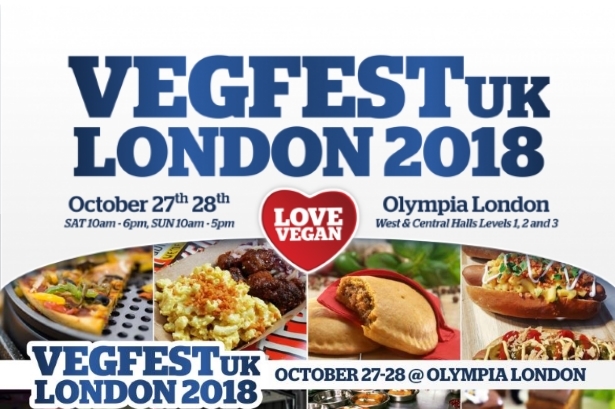 View VegfestUK London 2018: What’s On? post. 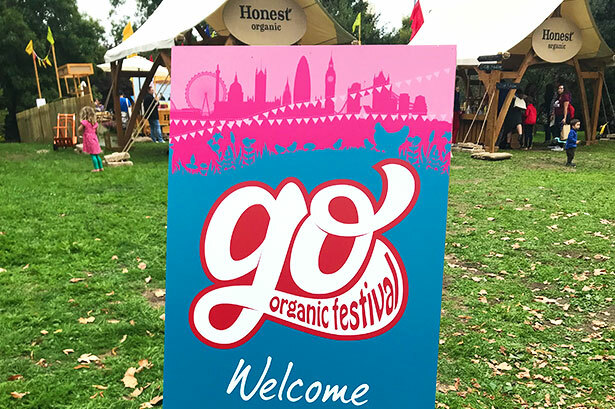 View Review of the 2018 Go! 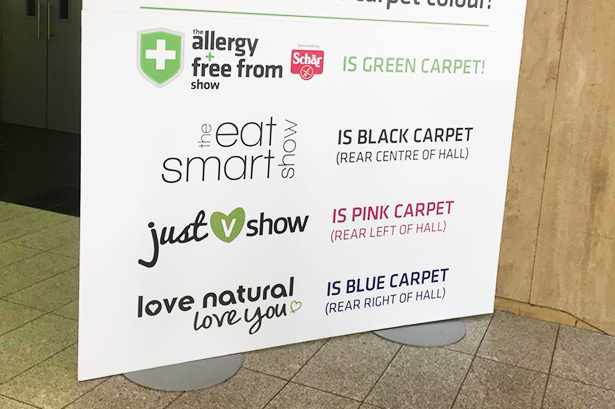 Organic Festival post. View Go! 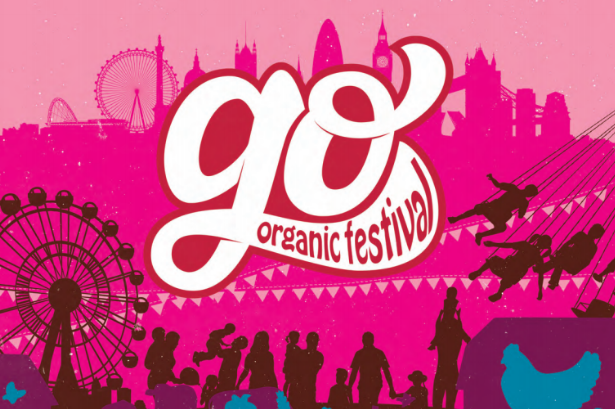 Organic Festival 2018: Will you be there? post.